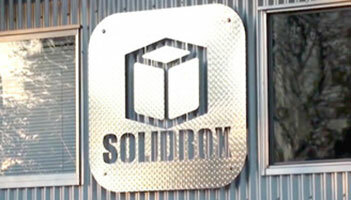 Here at SolidBox, we want our customers to have the best SOLIDWORKS and Mastercam experience ever. That’s why SolidBox Support has partnered with our hardware and software vendors to get you up and running if something goes wrong. Every SolidBox includes the highest level of support directly from the vendor, whether it’s Dell, Logitech, 3Dconnexion, SOLIDWORKS, or Mastercam. If you have a specific problem you can’t resolve through your VAR or hardware vendor, just call us. We’ll help facilitate and expedite the warranty process in order to resolve the issue as quickly as possible. 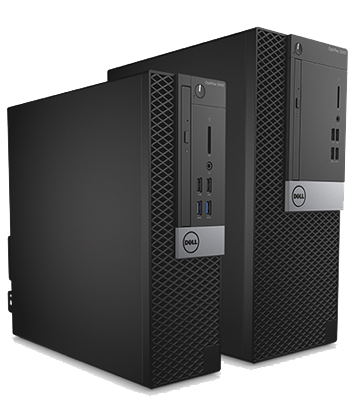 SolidBox works directly with Dell to make sure we provide the best warranty packages to cover our systems. Every SolidBox desktop workstation comes with Dell’s ProSupport. Outlined below, ProSupport ensures that your precious work time won’t be wasted in case something goes wrong. As a SolidBox Mobile Workstation User, you will not only have the best hardware coverage with Dell’s ProSupport, but Complete Care Accidental Damage Coverage comes standard as well. Complete Care covers all accidental damage except fire, theft, or flood. Collaborative Support with over 75 software applications, such as Microsoft Office, Adobe Acrobat, QuickBooks, Photoshop, Norton.